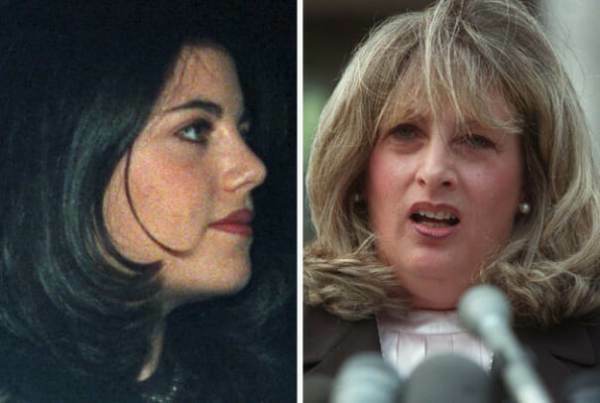 Monica Lewinsky and Linda Tripp, image via Deadline. End excerpt. Complete Weekly Standard article at this link. And to think, the Democrats tried to return Bill Clinton to the White House last year with his enabling and covering-up wife Hillary by making her the party’s presidential nominee.